With over 45 years of experience in the blinds industry, we have the knowledge and experience to help you choose, operate and care for any window treatments you choose to install in your home or building. 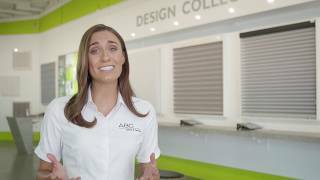 Browse our range of videos below to learn more about WA’s widest offering of blinds, shutters, curtains and awnings. From a free consultation in the comfort of your own home to professional installation, see how we can transform your windows. This classic style of blinds is available in three different types of operating systems, depending on your needs. Learn more about these award-winning blinds and see how the dual fabric system can be seamlessly operated. In addition to a range of classic styles, we also offer an exciting collection of designer blinds. Whether you prefer aluminium or basswood, see why shutters can make a great addition to the interior or exterior of your home. 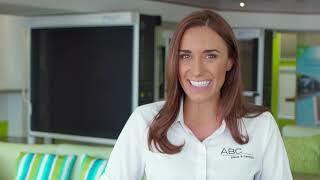 See why these blinds have been a favourite in Australian homes for many years. We take pride in offering the latest fabric trends, patterns and styles for your indoor blinds. Learn more about our increasingly popular range of outdoor blinds, shutters and awnings. 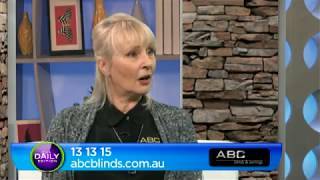 Hear from Ann Wilson, our Sales Manager, as she talks about why we’re a leader in the Australian blinds industry.